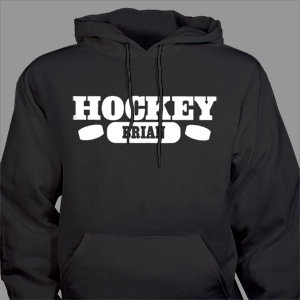 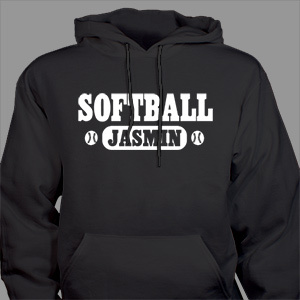 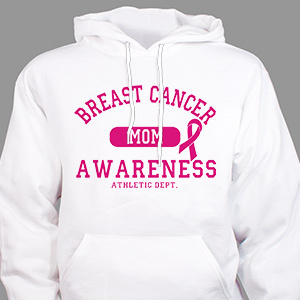 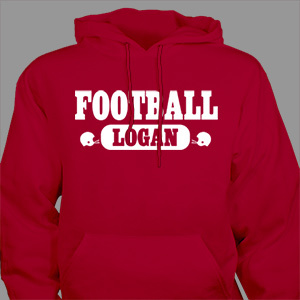 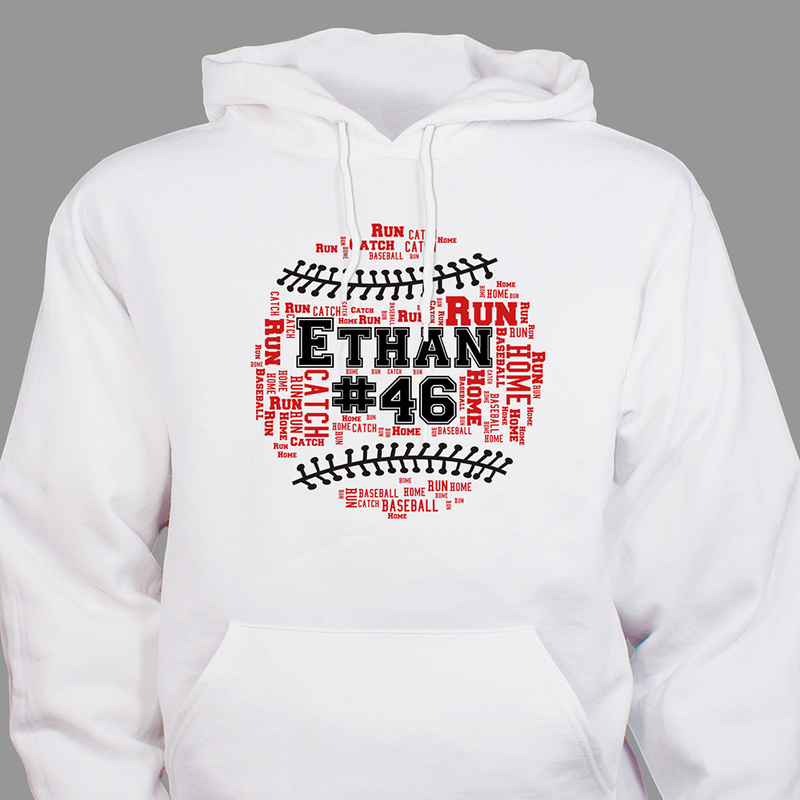 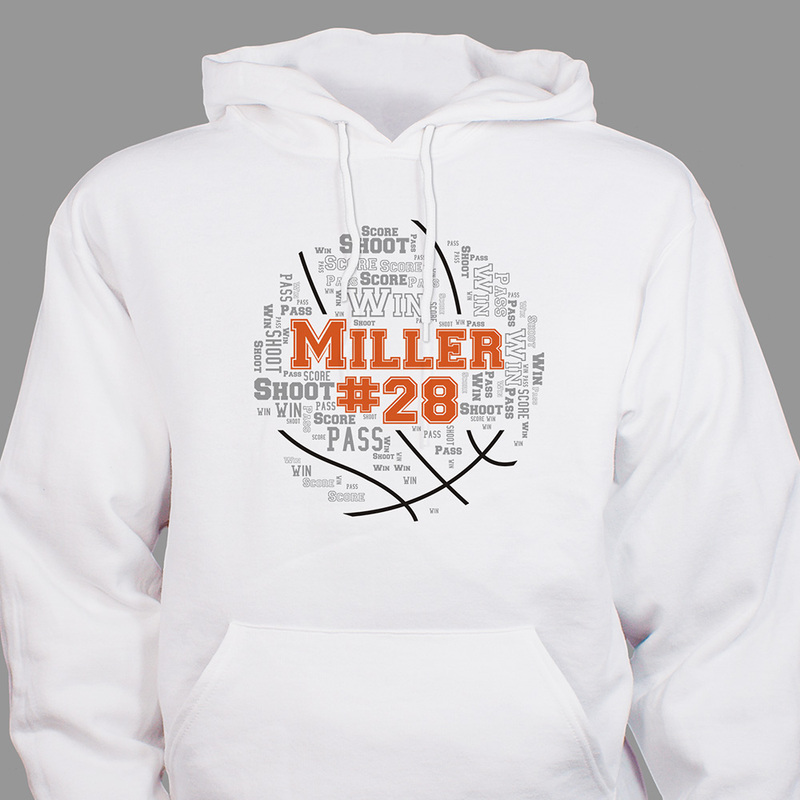 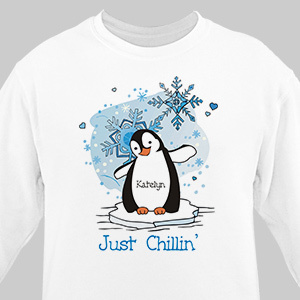 Youth sized sweatshirts and hoodies, personalized to order. 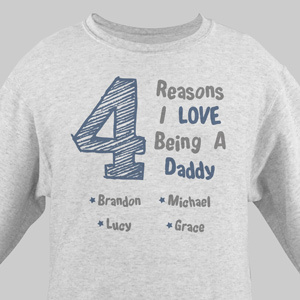 Boys and girls, sons and daughters, they all love sweatshirts. It’s almost a staple in any teen’s wardrobe. 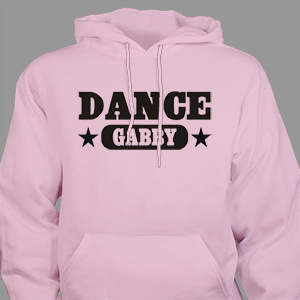 Whether you need a single, one of a kind sweatshirt or an entire team’s worth of hoodies, GiftsForYouNow has you covered. 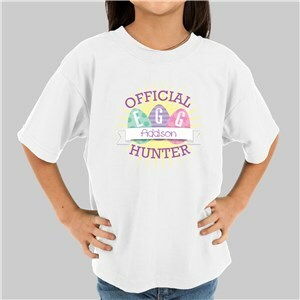 Choose from several colors and dozens of styles and watch the kid’s eyes light up after you add their name or personal message or motto, free of charge. 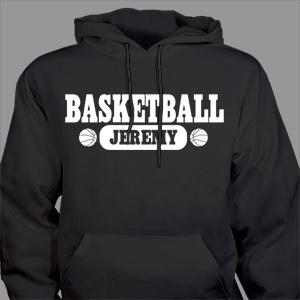 Start by selecting any of the designs below, you will choose personalization on the specific product’s page.